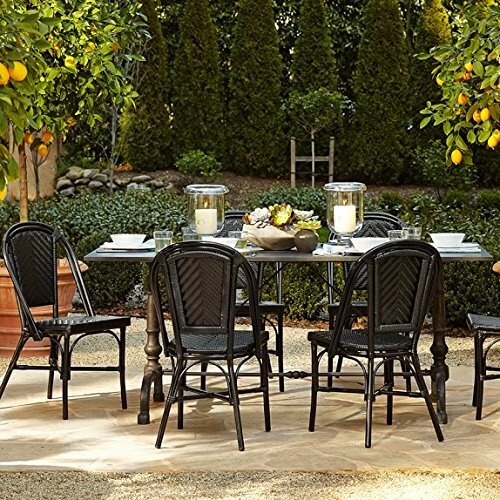 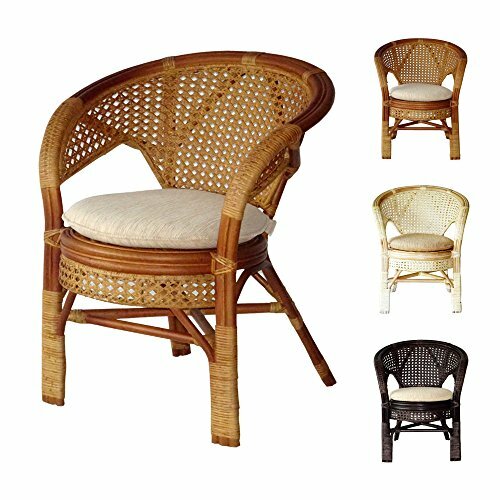 Elegant and timeless, this faux-bamboo French Bistro Cafe chair adds charm and character to any dining space. 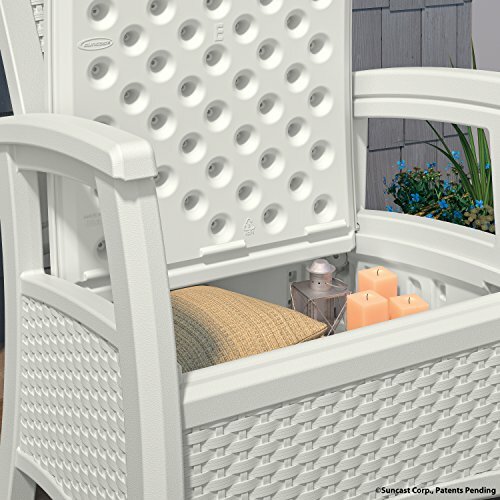 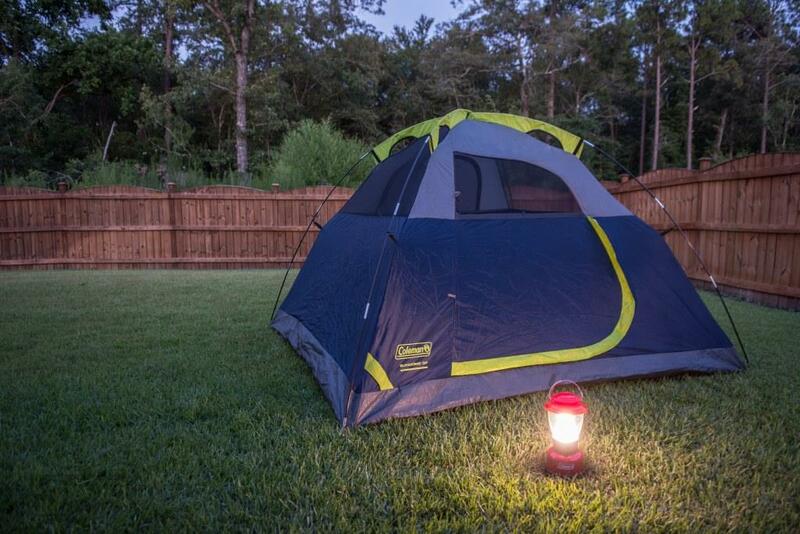 It is stackable for convenient storage, and has an aluminum frame for long life outdoors. 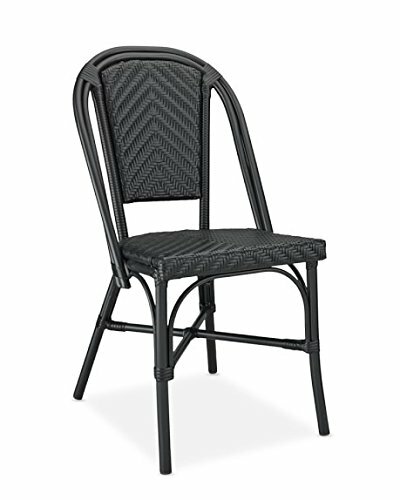 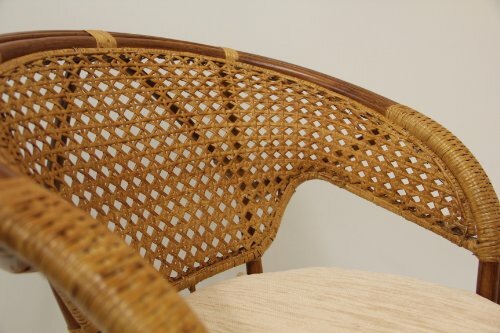 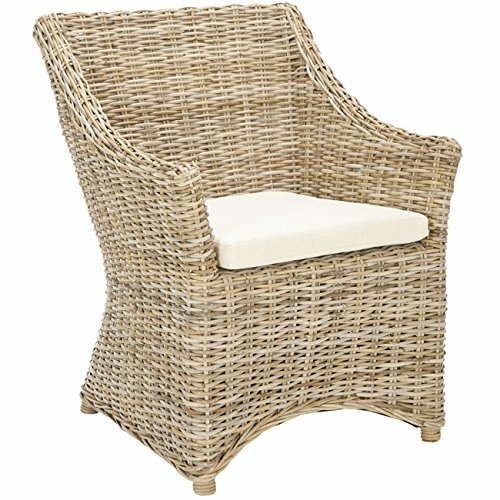 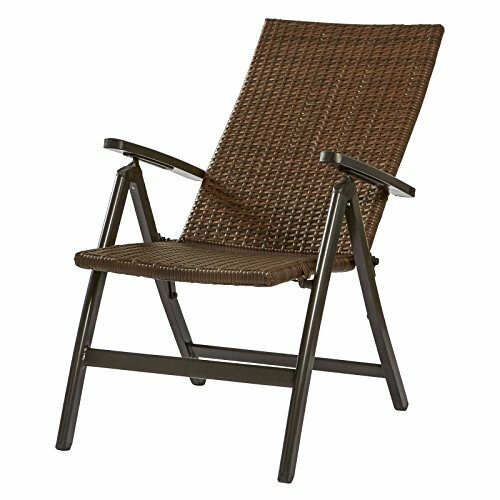 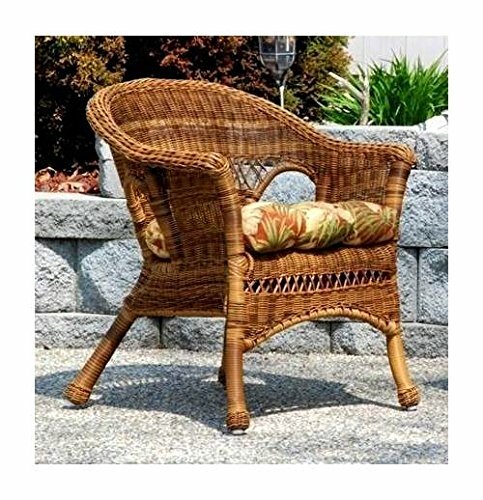 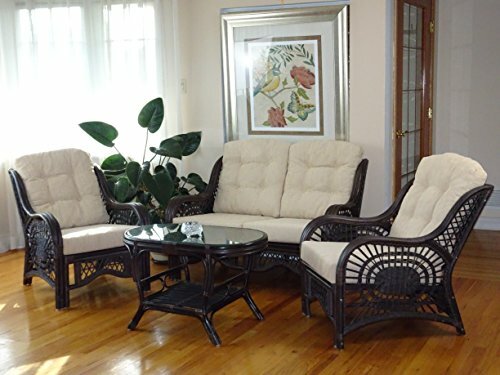 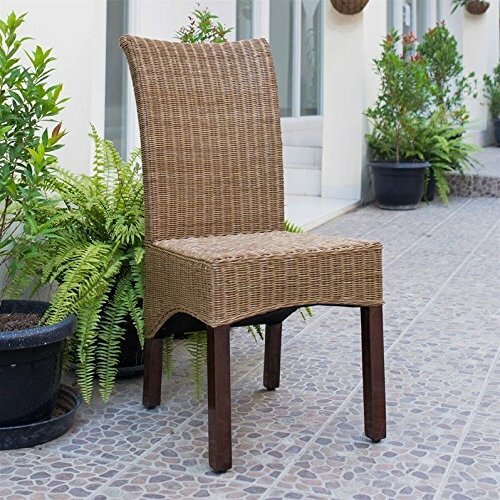 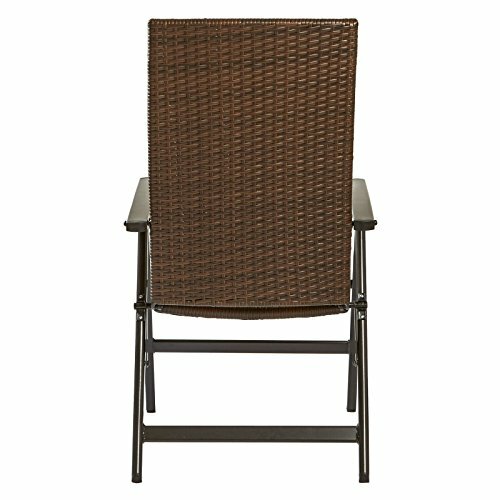 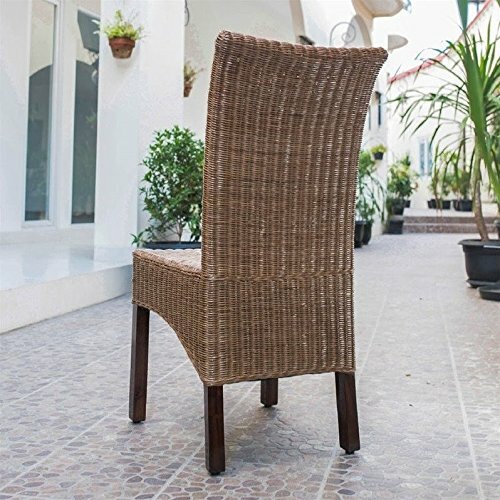 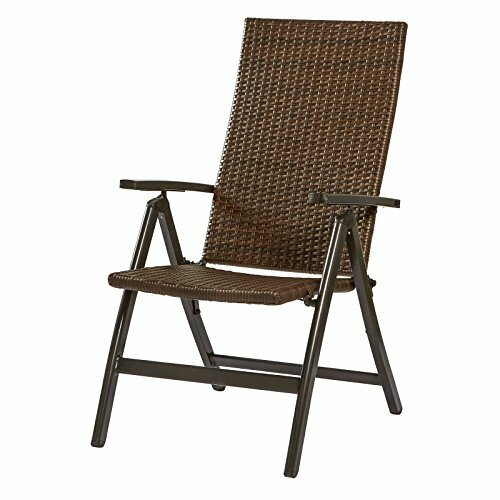 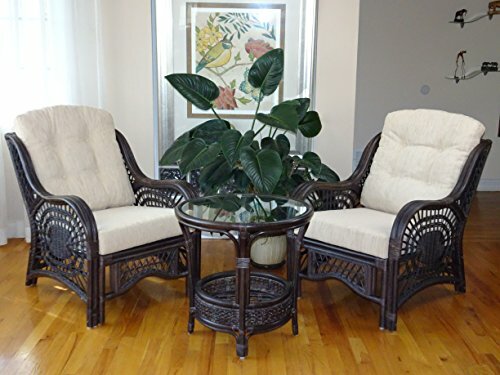 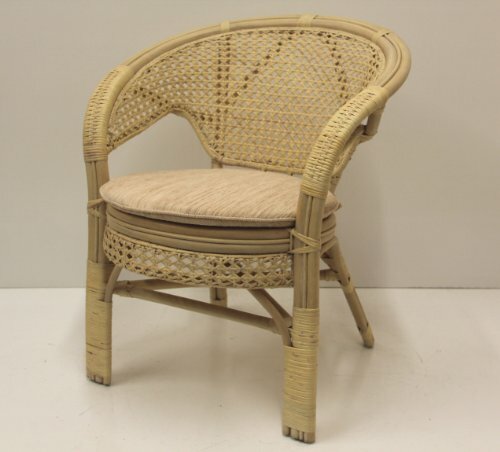 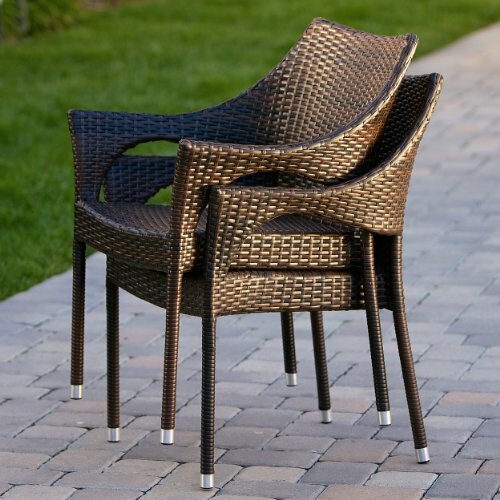 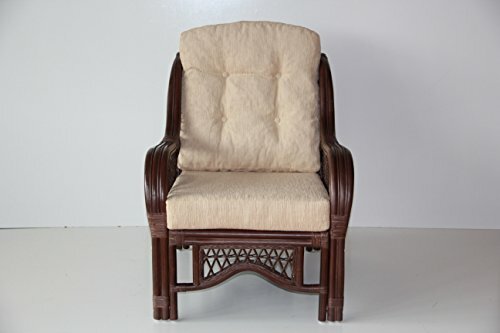 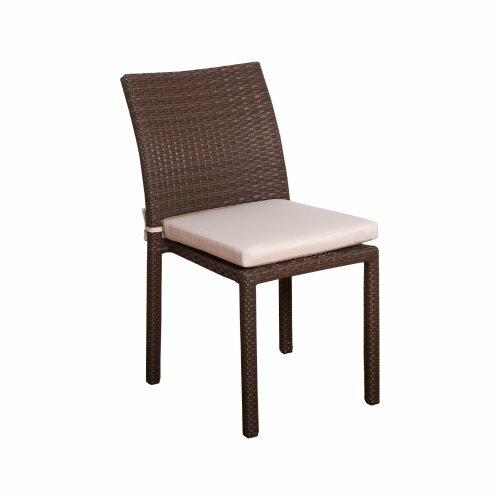 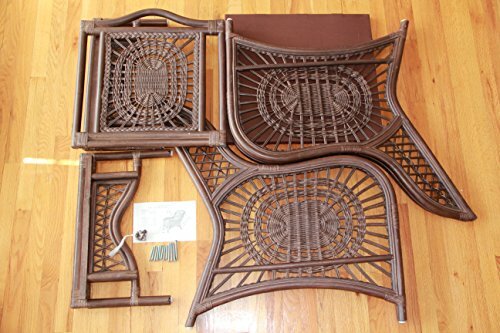 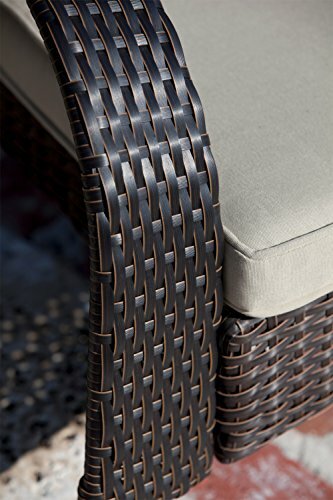 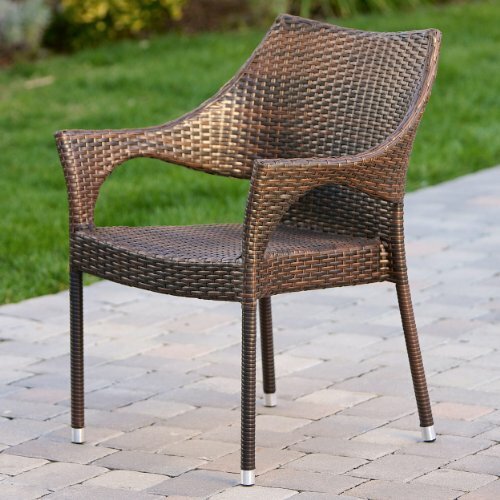 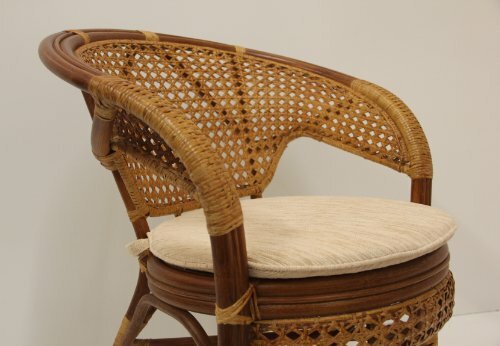 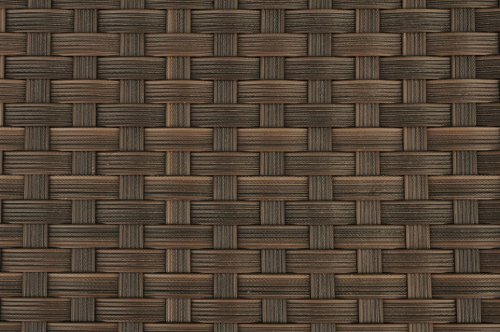 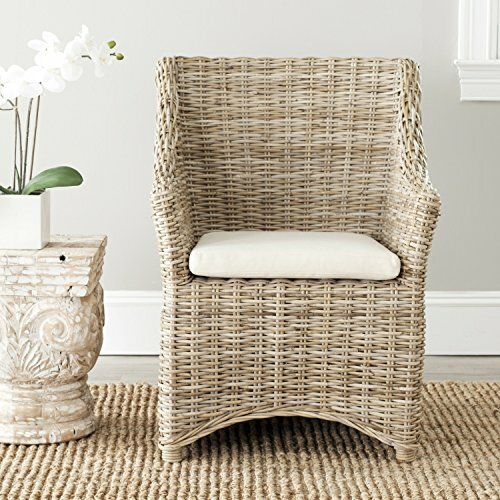 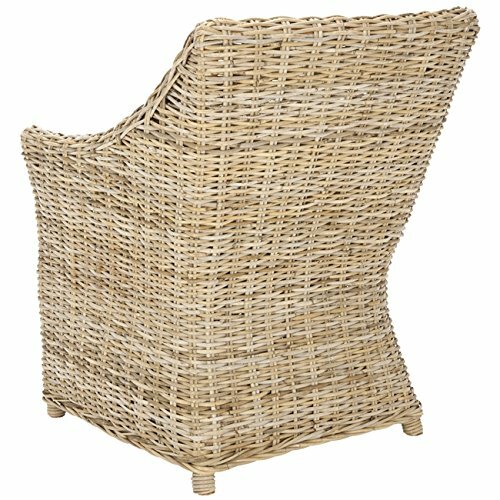 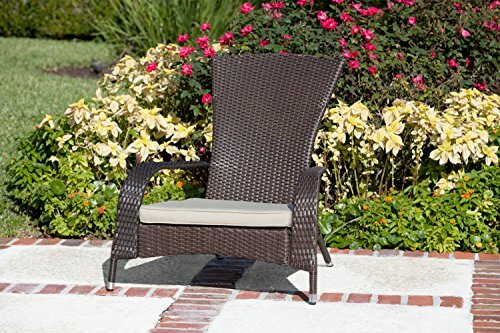 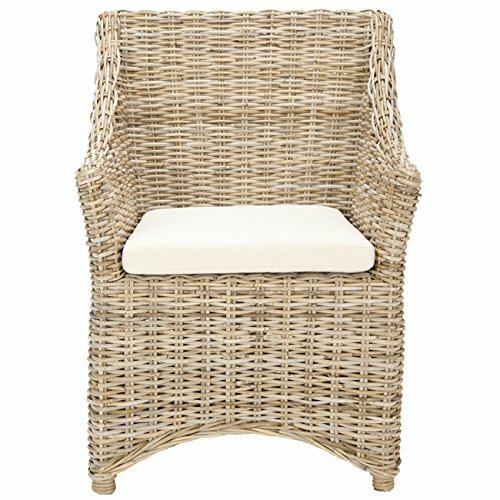 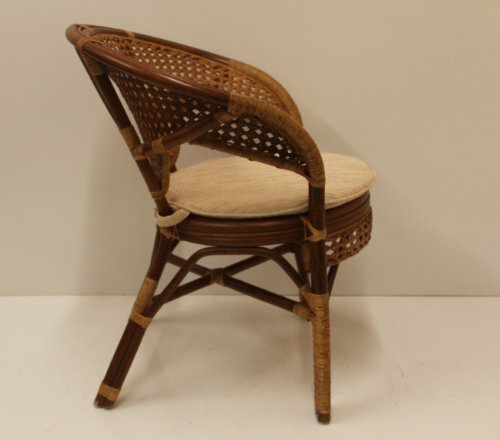 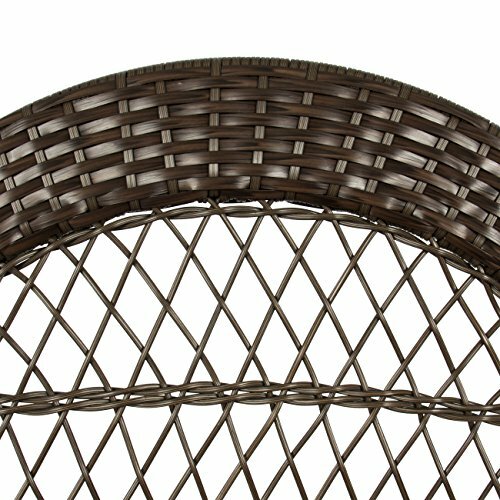 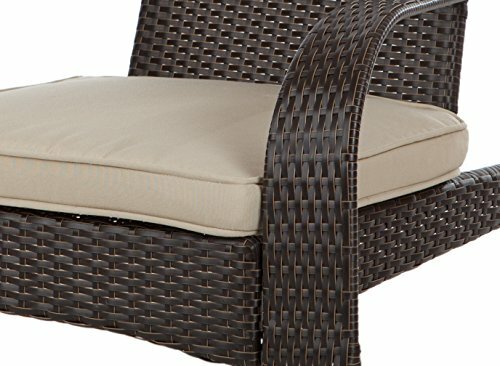 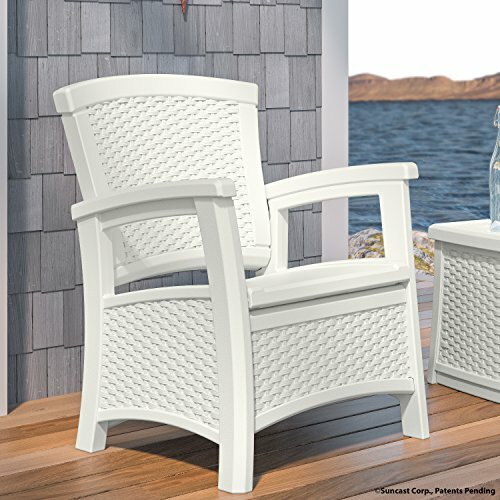 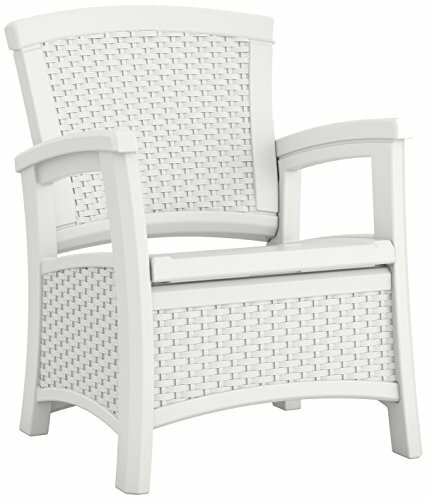 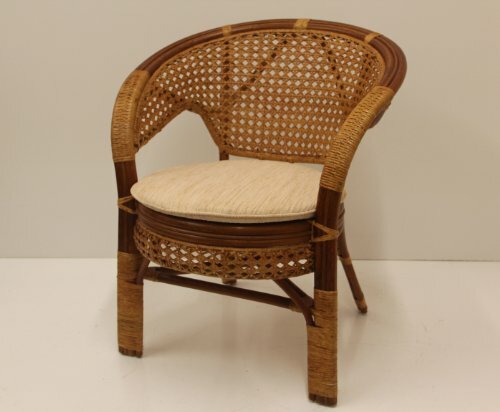 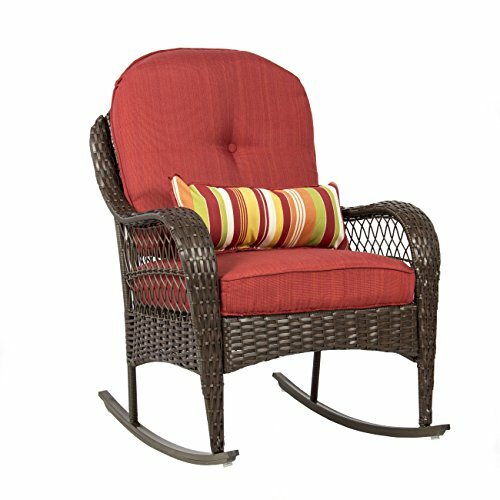 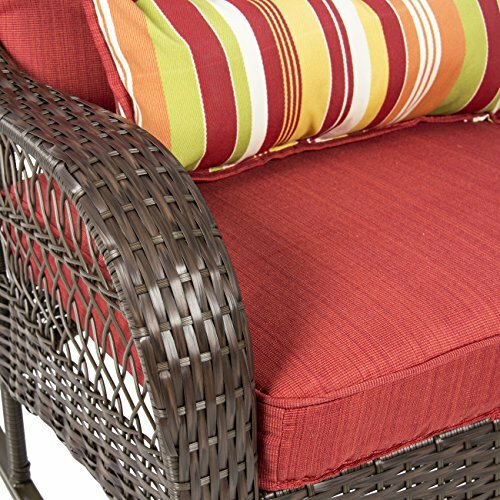 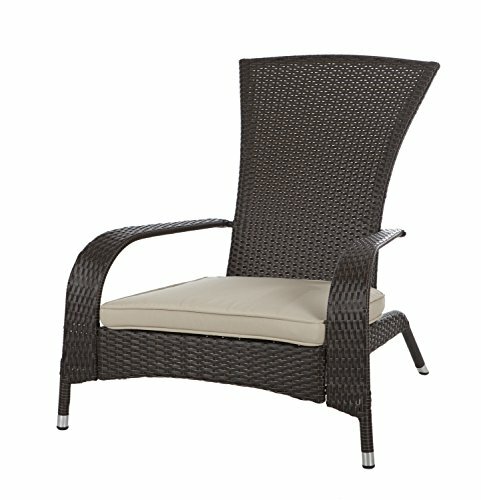 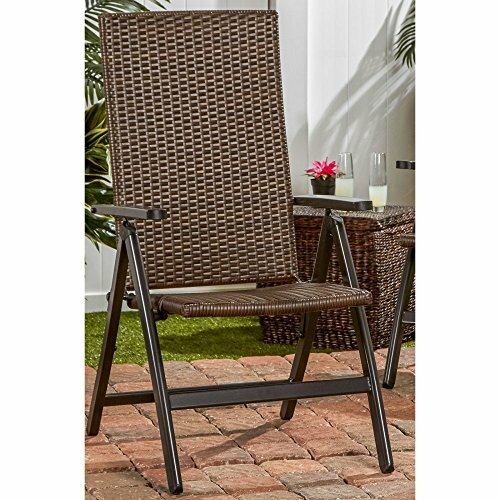 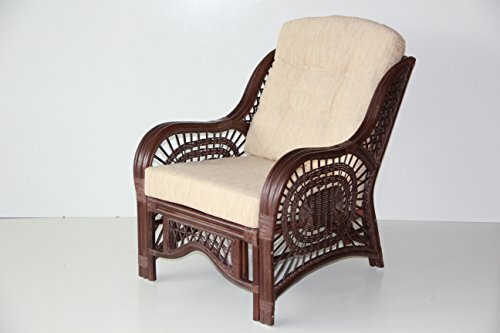 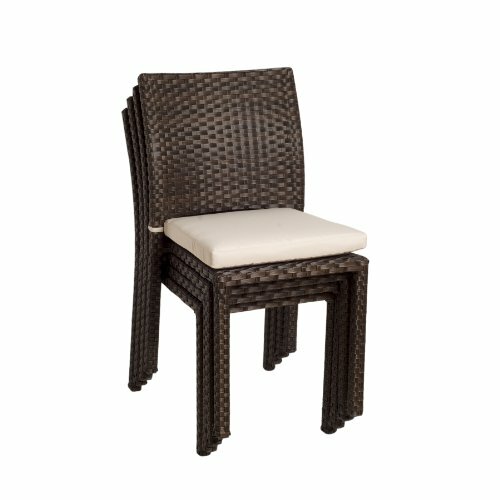 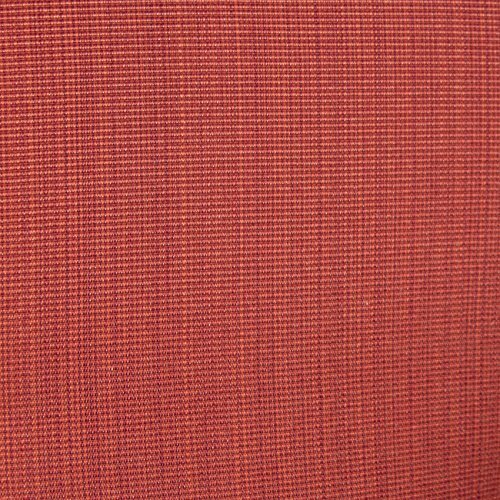 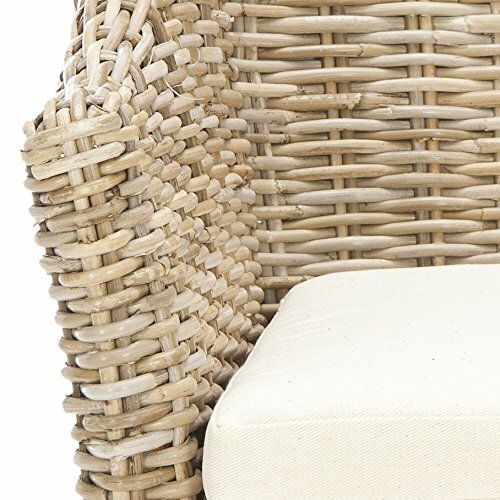 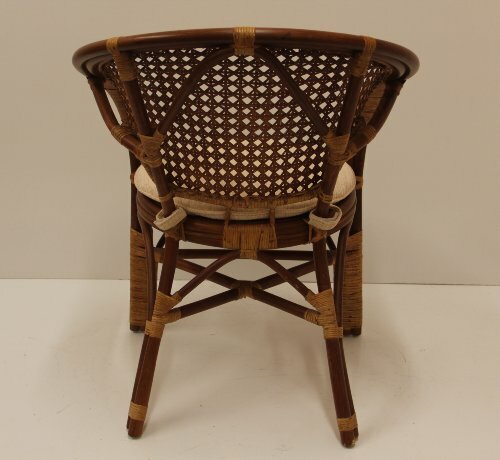 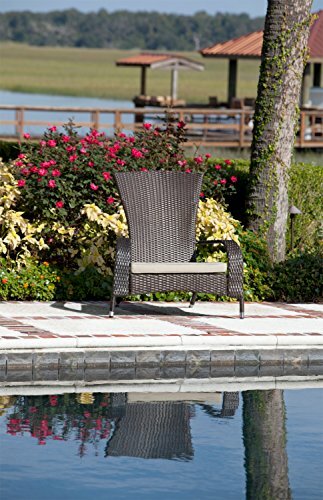 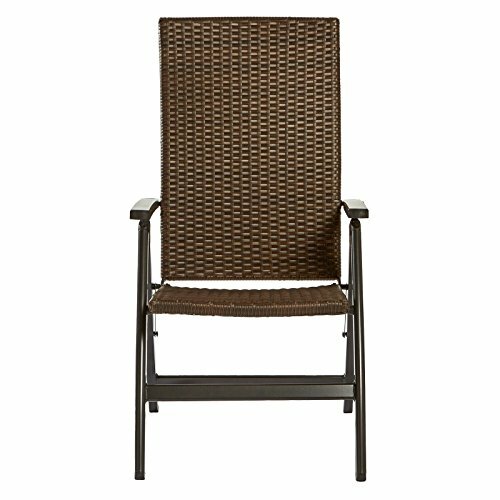 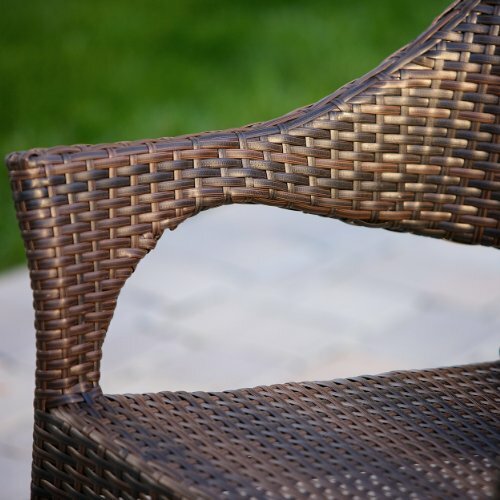 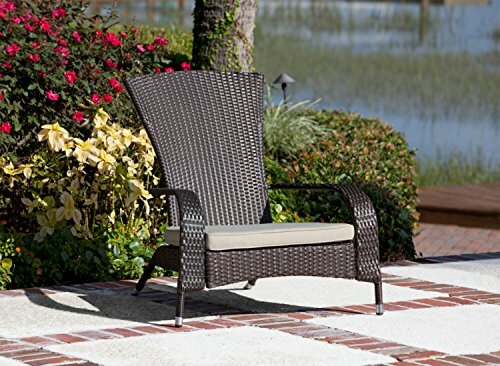 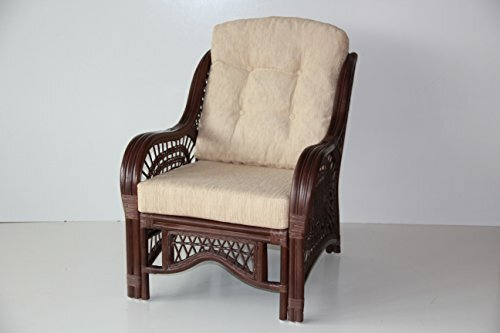 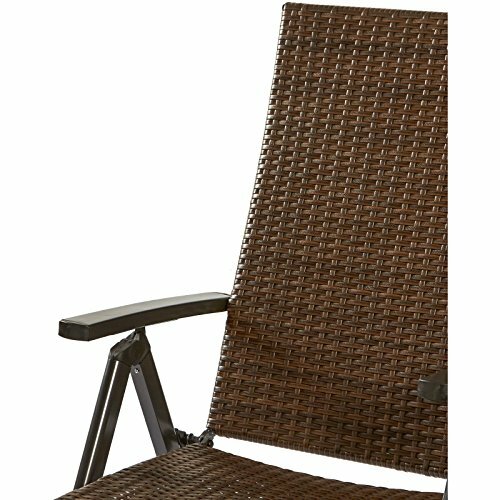 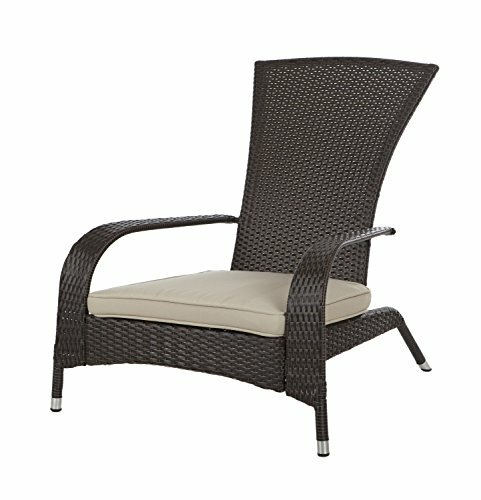 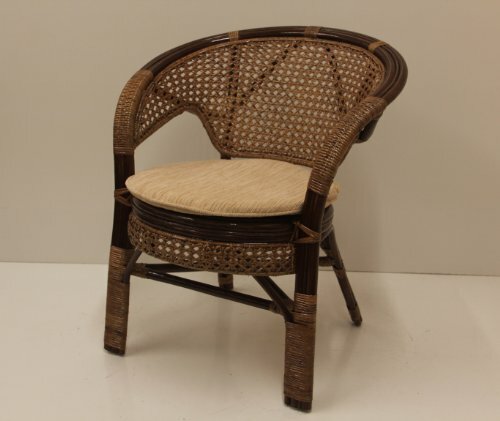 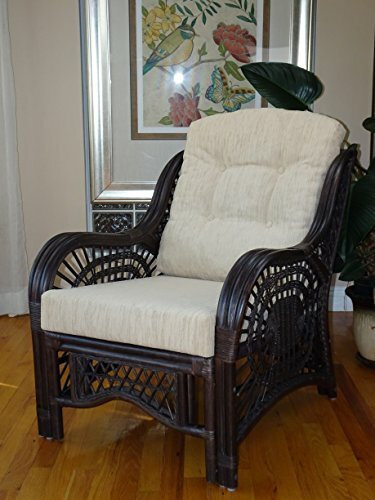 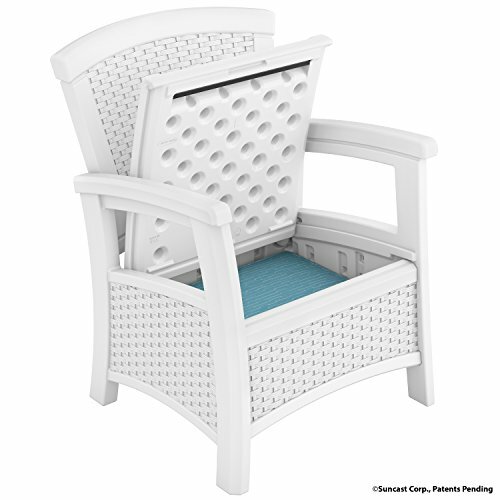 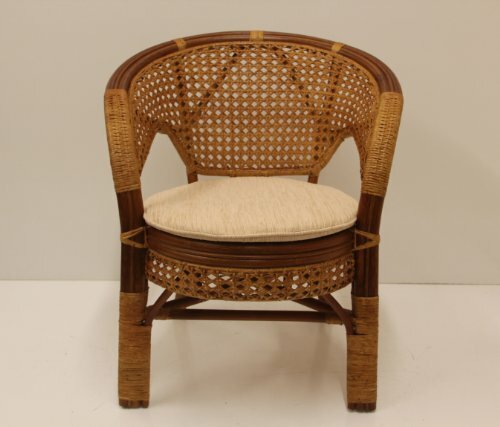 Hand woven PE wicker rattan folding chair. 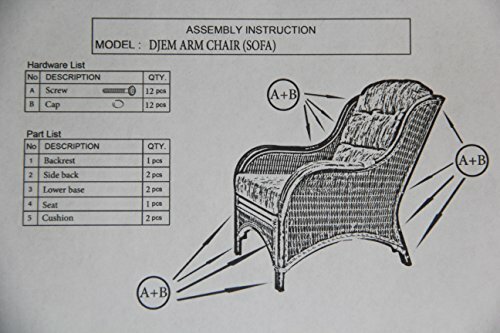 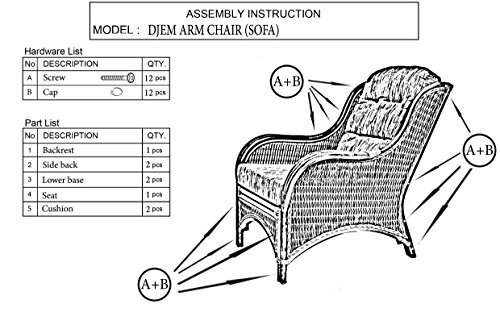 Chair reclines to 7 different positions. 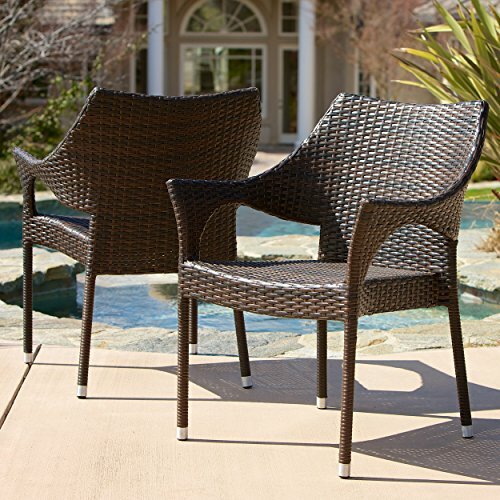 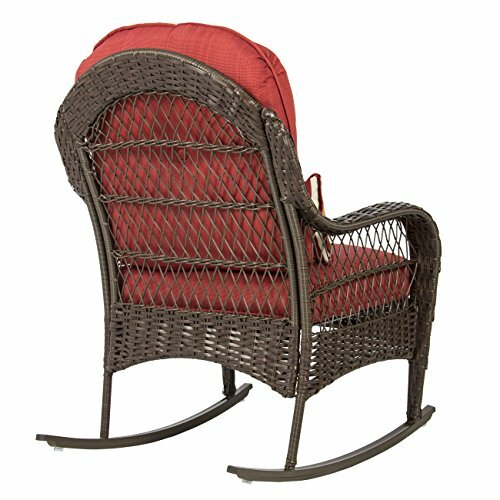 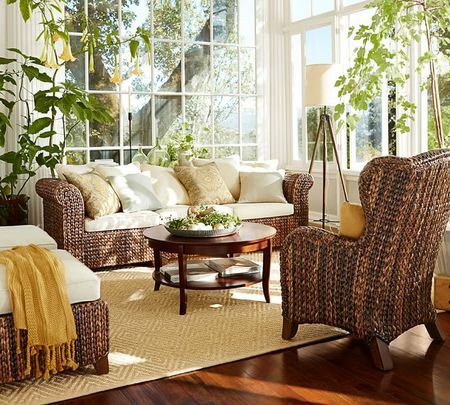 Comfortable & spacious armchair with tall back for extra support. 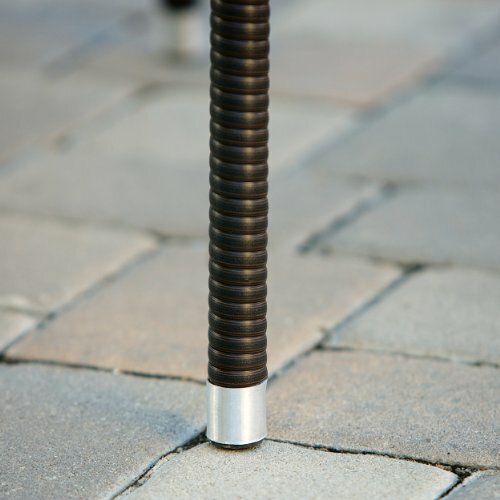 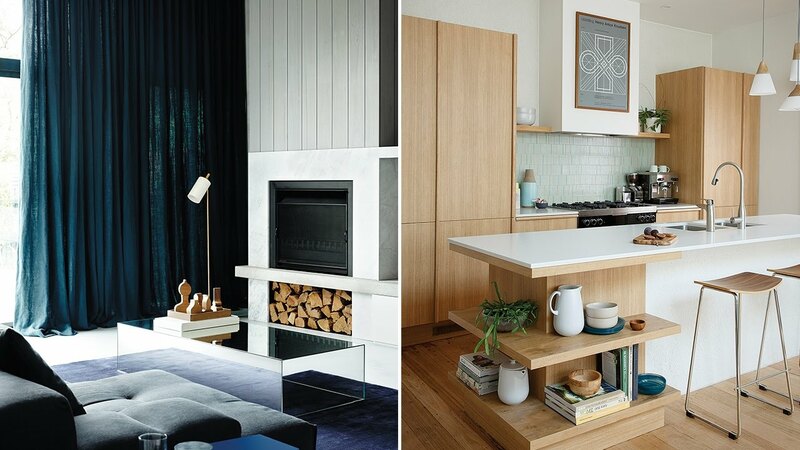 Easy to store: compactable & stackable.